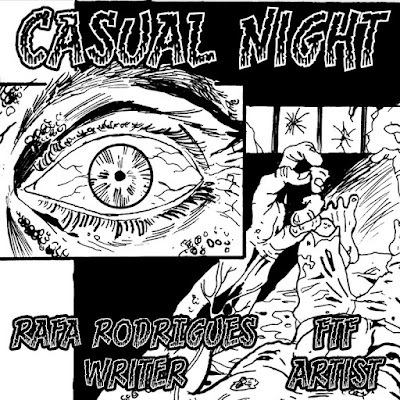 2 page horror comic published in a local fanzine in 2011. Art by FTF. Click on the image to read the comic (in PDF).